Remember a time when you only had the option to earn airline miles? Well, mileage brokers saw the demand in the market and created a niche for themselves. Soon afterward airlines saw the potential in selling miles, and they followed our example. Did they actually do their loyalty members a favor by giving them the option to buy airline miles? Well, simply put airlines gave their loyalty members to buy miles, but those miles don’t really provide any savings in the long run. So if someone is looking for savings who should they turn to? Should they rely on you? in order to fulfill the demand, you need to have a plush supply of miles yourself. If you’re a mileage broker or a travel agent you need to buy miles as well, read on to find out why. Premium seats on international flights cost less if you use your miles rather than cash. 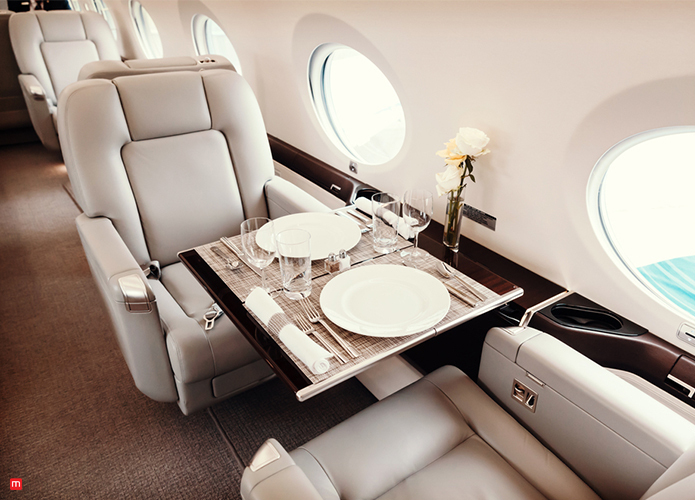 Even when you add taxes and fuel surcharges, you can get hold of some incredible experiences for less when frequent flyers utilize award travel. Buying miles for first class or business class flights is very pricey when purchased directly from the airlines. In order to save money on business class seats, or airline tickets, in general, a lot of people buy miles from mileage brokers like you. They do it for the sole purpose of saving money, so why shouldn’t you? Buy miles from the right source and you’ll experience exponential growth in your business. We sell prefilled airline mile accounts to travel agents and mileage brokers at the lowest possible price which ensures great savings for you and your customers. 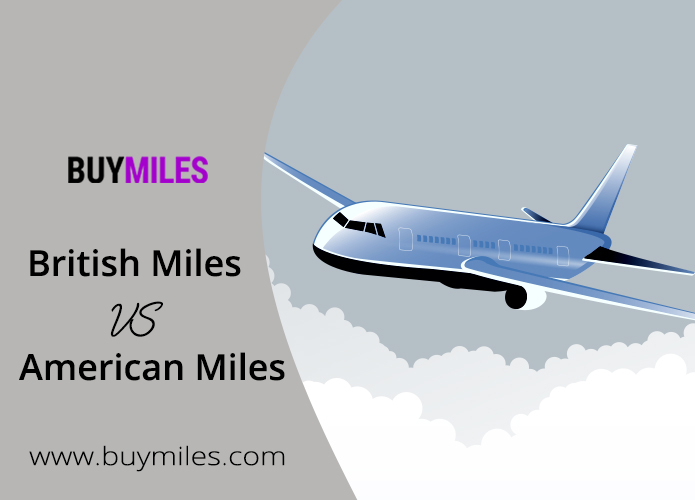 If you’re a few miles short of flight redemption, then topping off your account with miles purchased from Buy Miles could be the answer. Yes, it is true, at the end of the day it is still an added expense, versus earning miles on future purchases or flights. Purchasing airline miles will be worth it if you have clients interested in an award trip. It’ll be a business savvy move on your part if you spend a couple of hundred dollars buying airline miles in order to save considerably more on airline tickets. The process of booking an award ticket can be really frustrating especially when there is a sale or an award seat available. It includes frantically searching for airline miles online, calling other brokers and asking for help and later negotiating prices. Halfway through this route, you’ll find that the award seat is gone and so is your client. Rather than wasting time, take a chance with Buy Miles instead. We offer peace of mind by providing an automated process that makes buying third-party prefilled accounts a breeze. This offer is only restricted to mileage brokers and travel agents. All you have to do is sign up, get approved start buying miles. 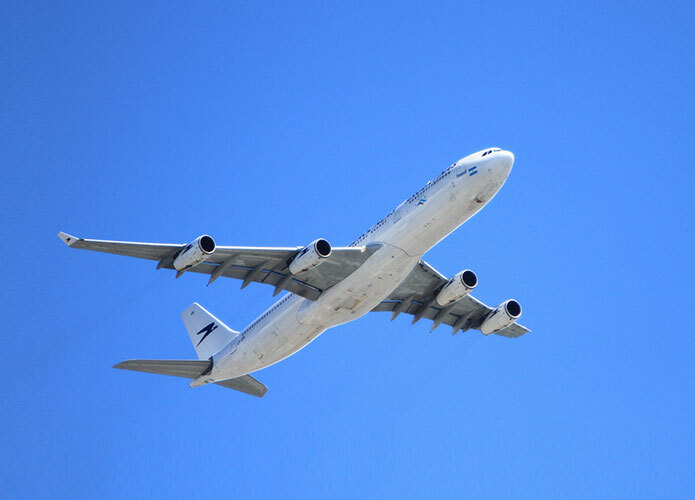 Airline miles are not only used for traveling, they can be used at the destination as well. 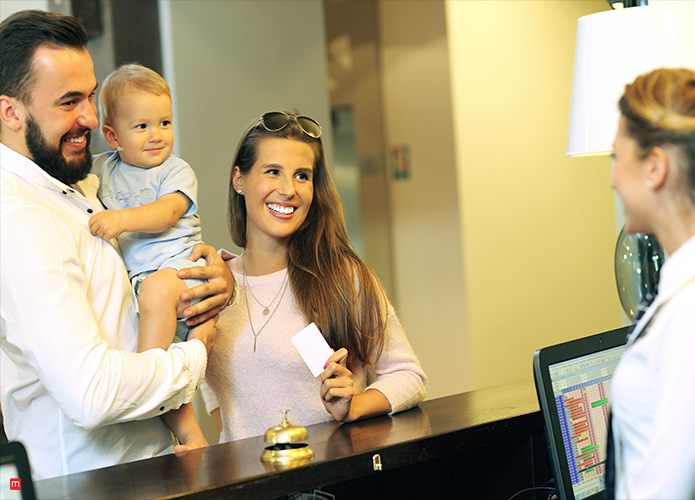 Frequent flyers can use their airline miles at hotels that are affiliated with their airline loyalty program. If you’ve used up most of the miles for an award seat and don’t have a substantial amount to pay for the hotel, then instead of worrying you can just buy miles instead. Now you might be thinking I don’t need to buy miles to pay for hotels when I have got my credit cards. That is true, but with airline miles or credit card points, you have a much cheaper deal. Who wouldn’t want a gift of travel, right? Just imagine giving someone the opportunity to travel in business class for less or a free economy award seat. With such a thoughtful gift you’d become their favorite person. 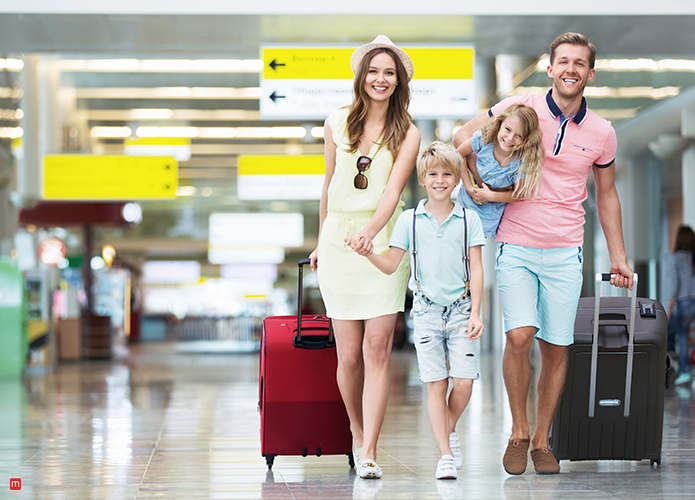 Most families live in different cities or maybe even different countries, and it’s not always feasible to fly in for a visit. This is where airline miles swoop in and save the day. You can easily buy airline miles for a friend or a loved one and help them buy a cheap airline ticket. If you already have the required amount then you can book the award seat on their behalf. If you’re short of a few thousand miles, then you can buy miles from Buy Miles and have them transferred to them. How will that work? Instead of entering your own frequent flyer account number, use theirs instead. if they don’t have a frequent flyer account then buy miles and have them sent to your account. Later, you can book an award seat on their behalf. It is worth noting that most airlines do charge fuel surcharge and minimum taxes on award seats. Earning airline miles is not as easy as it may sound, because it takes a lot of consistency and calculation to earn them. if you haven’t used your airline miles for a few months, there is a possibility of the miles expiring. Most airlines give their frequent flyers a window of twelve to twenty-four months and if there is no activity in your account in that time period then the miles will most likely expire. In order to generate some activity in your frequent flyer account, you can buy miles from us. You can buy a small number of miles as well because at the end of the day your aim is to create some sort of activity in your account. As soon as the miles are transferred, the expiration clock will reset and your account will be safe. Frequent flyers are donating their airline miles to reunite families who have been separated at the U.S- Mexico border. Airlines from across the country have partnered with the American Red Cross to help those who have been affected by natural disasters.